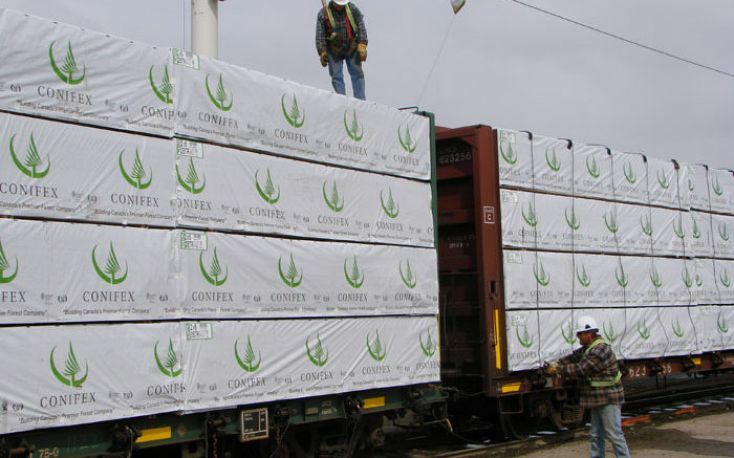 Conifex Timber Inc.announced that it is temporarily curtailing sawmill operations at its Fort St. James, British Columbia sawmill for three weeks commencing February 4, 2019, due primarily to continued high log costs and lumber market conditions. 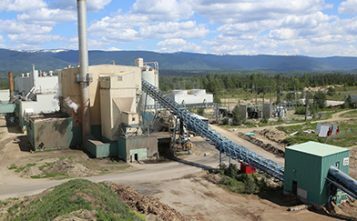 The temporary curtailment, together with Conifex’s previously announced curtailment which commenced in January, will result in an estimated 28% reduction in Conifex’s B.C. 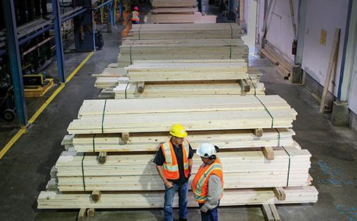 lumber production for the first six months of this year.